The official release date for the long-awaited iPhone 7 and 7 plus is two days away, And everyone is already talking about the waterproof, wireless AirPod headphones and most especially, the dual camera features. Before this , there are some other mobile device out there that has the dual camera functionality, the iPhone 7 plus just came and stole the shine off these other devices. Here are 5 devices from a few out there with the dual camera functionality. The Nintendo 2DS and 3DS was one of the coolest devices to have back then in 2011. Popularly known as a handheld gaming consoles, the Nintendo 2DS and 3DS came with two outer and one inner camera and other features like motion and gyro sensors, WiFi, StreetPass, and SpotPass. The Phab 2 Pro is the world’s first smartphone to include Tango, a new technology from Google that enables augmented reality (AR) gaming and utilities. All you have to do is look through the Phab 2 Pro, and you’ll see objects and information overlaid onto the real world. 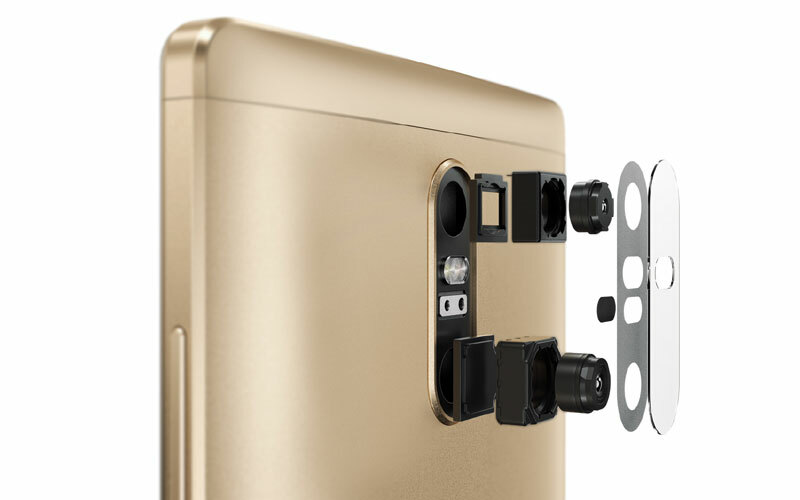 The Phab Pro 2 came with a 16MP camera and also a depth and motion sensing cameras, creating a trio of lenses that are integral to the whole Tango system. 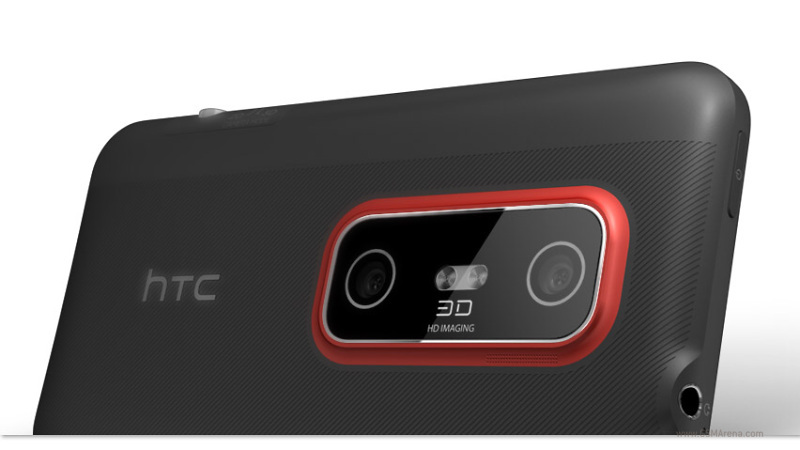 The HTC Evo 3D uses a dual 5-megapixel cameras which can be used to take photos or video in stereographic 3D, and can be viewed on its autostereoscopic display without the need for 3D glasses. 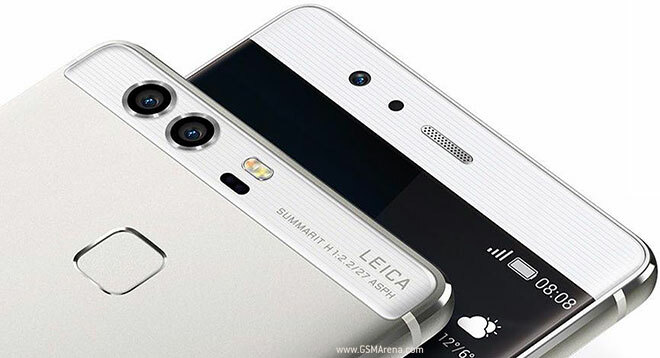 The Huawei P9 captures brilliant colour, striking black and white and the emotional appeal of Leica images with its blend of superior hardware and software with Leica dual lenses. The P9 enables you to capture high quality pictures without compromising on the handset’s sleek and compact style. Just recently released and being one of the best smartphone in the world, the V20 technically is the first device to comes with the Android’s newest OS 7.0. The dual-camera setup first introduced on the G5 makes a return on this device.